Blood pressure is the amount of force exerted against the walls of the arteries as your heart pumps & blood flows through them. 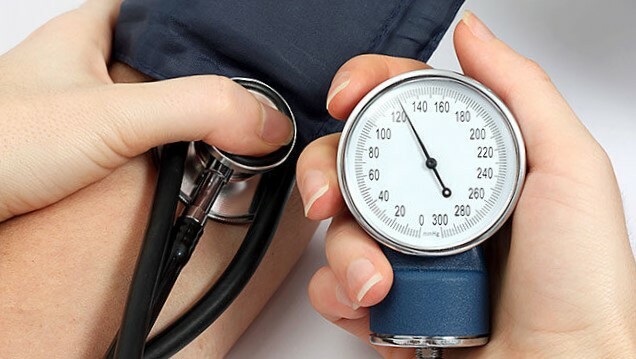 High blood pressure or hypertension is when your blood pressure, the force of blood flowing through your blood vessels, is consistently too high at unhealthy levels. You may not know that you are suffering from high blood pressure. In fact, huge numbers of people who have high blood pressure don’t know it. The only way to know if your blood pressure is high is through regular blood pressure check-up. How your blood pressure and circulatory system work? To survive & for proper body functions your tissues and organs need the oxygenated blood, that blood circulatory system carries throughout the body. When the heart beats, it creates pressure & pushes blood through of tube-shaped blood circulatory system blood vessels, which include arteries, veins, and capillaries. This pressure causes two forces; first force (systolic pressure) occurs as blood pumps out of the heart and into the arteries that are part of the circulatory system & second force (diastolic pressure) is created as the heart rests between heartbeats. What are the Sign & Symptoms of High Blood Pressure or Hypertension? High Blood Pressure is generally silent condition & many people won’t experience any symptoms. If the hypertension is not treated or controlled excessive pressure can cause damage of the blood vessels, heart & as well as other vital organs. Age: The older you are the higher your risk of having high blood pressure because at old age blood vessels lost their proper elasticity resulting high blood pressure. Family history: If you have a family history with hypertension, your chances of developing it are significantly higher. Ethnic background: Evidence indicates that people with African or South Asian ancestry have a higher risk of developing hypertension, compared to people with predominantly Caucasian or Amerindian (indigenous of the Americas) ancestries. Obesity and overweight: Overweight and obese people are more prone to develop high blood pressure compared to people of normal weight. Gender: In general, high blood pressure is more common among adult men than adult women. Smoking: Smoking causes the blood vessels to narrow, resulting in higher blood pressure. 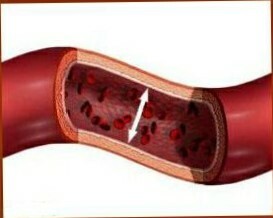 It also increases the chance of Atherosclerosis which can cause higher blood pressure & other cardiac problems. Alcohol intake: People who drink regularly have higher systolic blood pressure than people who do not, according to researchers. Physical inactivity: Lack of exercise & physical activity as well as having a sedentary lifestyle, raises the risk of hypertension. High salt intake: Researchers reported that societies, where people do not eat much salt, have lower blood pressures than places where people eat a lot of salt. High-fat diet & cholesterol: Many health professionals say that a diet high in fat leads to a raised high blood pressure risk. 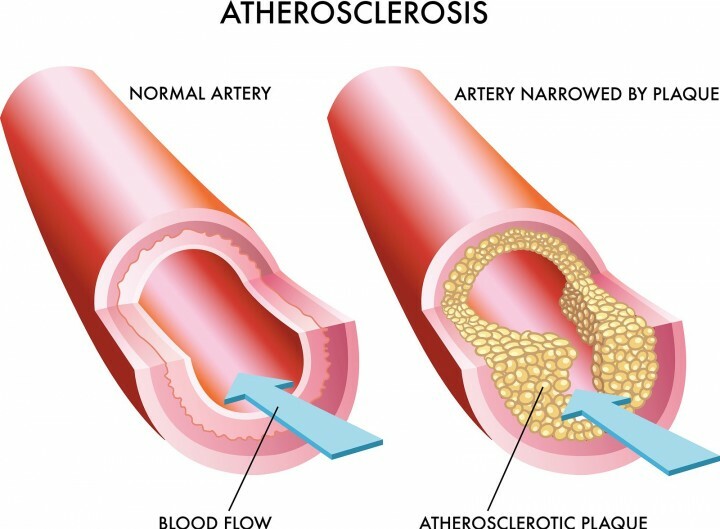 High cholesterol may increase the chance of Atherosclerosis which can cause higher blood pressure & other cardiac problems. Mental stress: Various studies have offered compelling evidence that mental stress, especially over the long term, can have a serious impact on blood pressure. Pregnancy: Pregnant women have a higher risk of developing hypertension than women of the same age who are not pregnant. It can be easily diagnosed by Sphygmomanometer. 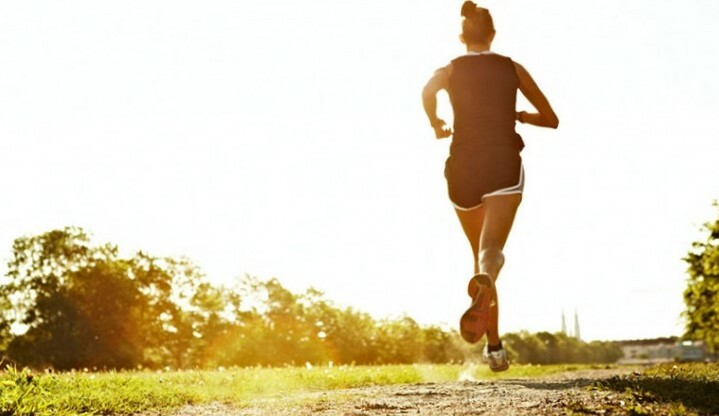 The doctor may suggest some lifestyle changes if blood pressure is only slightly elevated. Moderately & Severe high blood pressure doctors will prescribe medicines depending upon health conditions. Some of the medications used to treat hypertension include Beta-blockers, Diuretics, ACE inhibitors, Calcium channel blockers, Angiotensin II receptor blockers, Alpha-2 agonists etc.